Marie Claire is an exciting magazine that caters to the young working woman who has a sophisticated, service-oriented and smart view of the world. It is famous for its profiles of women from all over the world and highlights numerous legal and political issues that face women. The Marie Claire Magazine also concentrates its energies on extensively covering the world of fashion and beauty to let its readers stay updated with the ever-changing trends. Over the years, the Marie Claire Magazine has become very popular among women. It now boasts of a circulation of close to 1.3 million and is famous as one of the first options that a modern-day woman goes for. 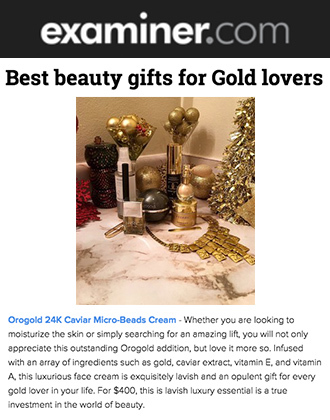 In an article titled “What Erin Loves” that shall appear in the April 2015 issue of the magazine, Beauty Director Erin Flaherty showcases the 24K Deep Tissue Rejuvenation Mask as one of her favorite products. 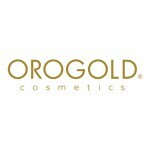 Erin features this exciting ORO GOLD product as she goes for the gold this spring. Erin describes the mask as a product that pampers unlike any other. 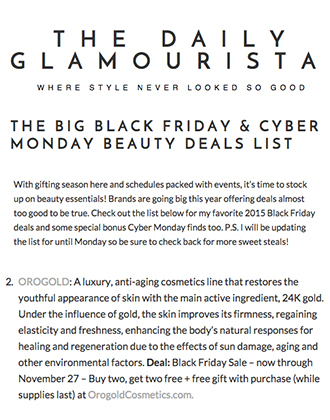 OROGOLD Cosmetics is delighted to have been considered as one of Erin’s favorites. We would like to thank the Marie Claire Magazine for the extensive coverage offered to one of our most-selling beauty mask. 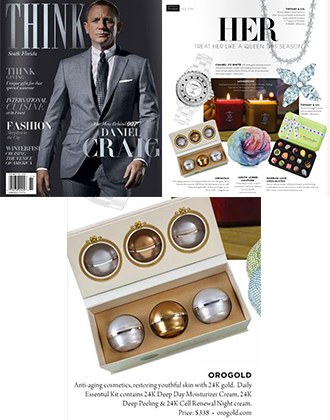 Marie Claire readers wanting to try out this luxurious OROGOLD product can simply walk into the nearest OROGOLD store for a complimentary product demonstration.